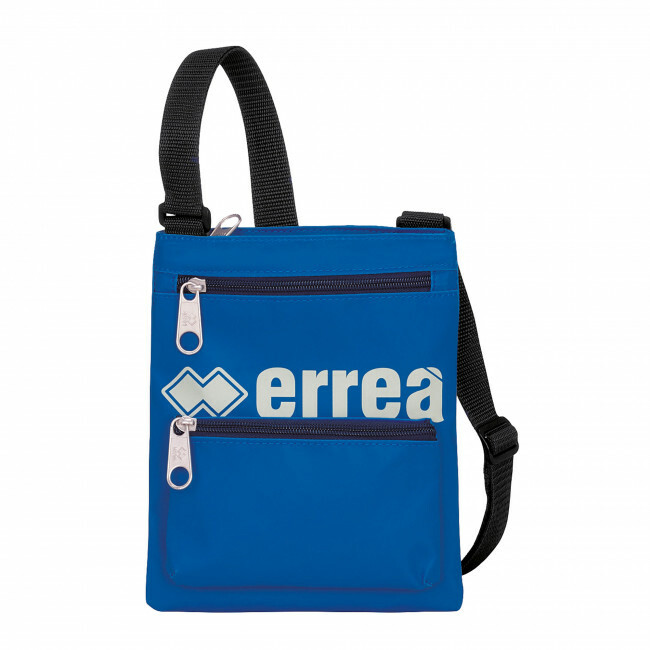 Lance by Erreà is a sporty shoulder bag that is perfect for all athletes as it can be used both before and after the match, or for your free time. Do not fill up your pockets with wallet, smartphone and keys, make the most of this stylish and dynamic shoulder bag that provides 3 practical compartments with zipper closure to safely hold your most important belongings. Dimensions: 23x18 cm.